Wacken Metal Battle BC Final!! The FInalist will be sent to Calgary to compete in the national finals! 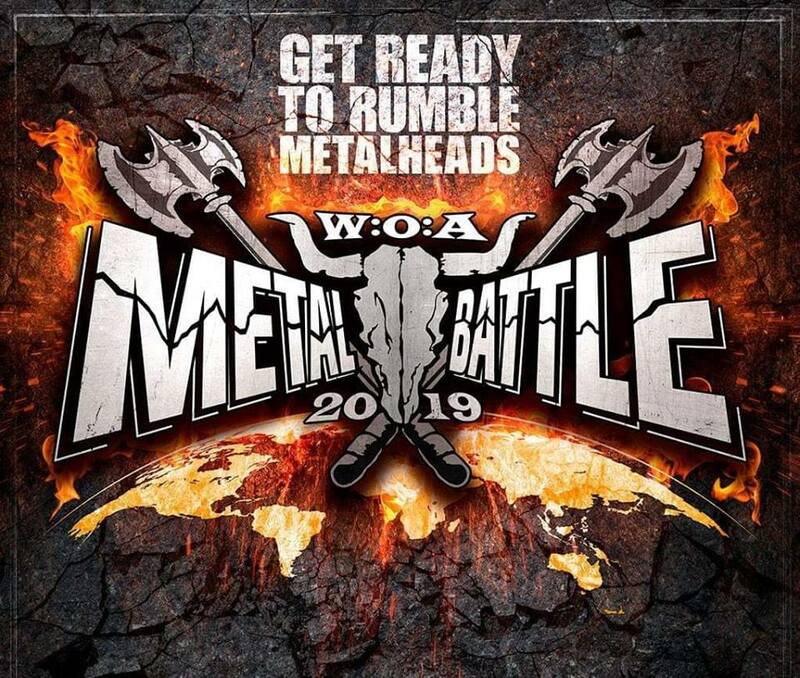 The winner of this year's Wacken Metal Battle Canada national final will receive $2,000 CAD towards airfare to travel and perform at the 30th edition of Wacken Open Air taking place from August 1st – 3rd, 2019 in Wacken, Germany. The Canadian champion will also have the opportunity to win monetary and gear prizes from the international Wacken Metal Battle.